For anyone captivated by the intricacy and gleam of watches and jewelry, Baselworld is a not-to-be-missed annual international event. The 2017 edition of Baselworld was certainly no exception. As always, Baselworld proved dynamic, insightful and ingenious, as well as a tremendous showcase of the world’s most exquisite watch and jewelry making. 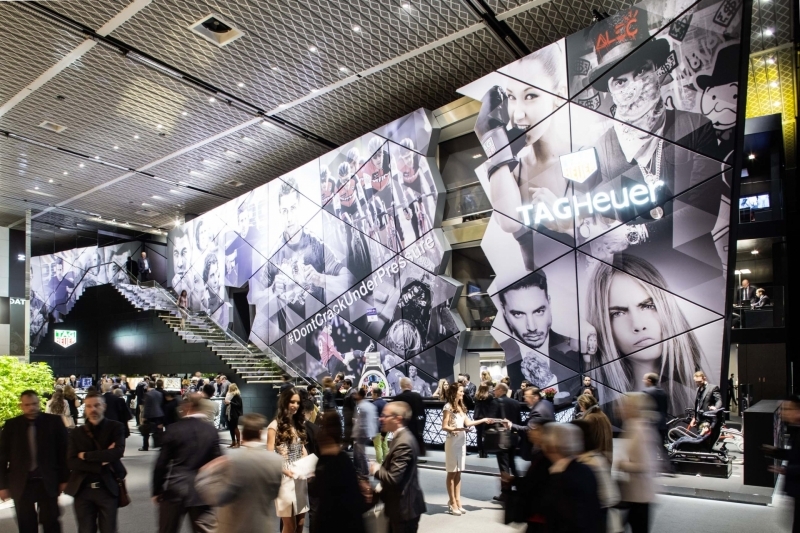 Held in Basel, Switzerland, Baselworld built its enviable reputation on spotlighting more than 1,500 of the globe’s most honored and exclusive brands. Purveyors of watches, jewelry, diamonds, pearls and gemstones meet with famous purchasers and the international press in a celebration of all things sparkling and exceptional. Entirely new collections are launched, and groundbreaking innovations unveiled. Fittingly, Baselworld is convened in a nation globally famous for its unflinching adherence to the very highest standards in craftsmanship. 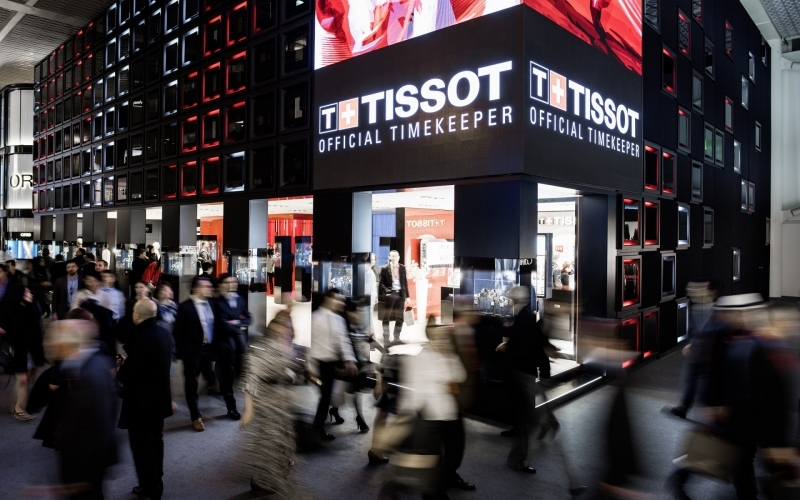 Baselworld traces its lineage all the way back to the 1916 debut of the Schweizer Mustermesse Basel, which was partially dedicated to watches and jewelry. That made last year’s Baselworld arguably the centennial edition of the world-famous convention. Naturally, this globally-heralded homage to beauty, precision, and artistry draws some of the biggest and most prestigious names in the world. 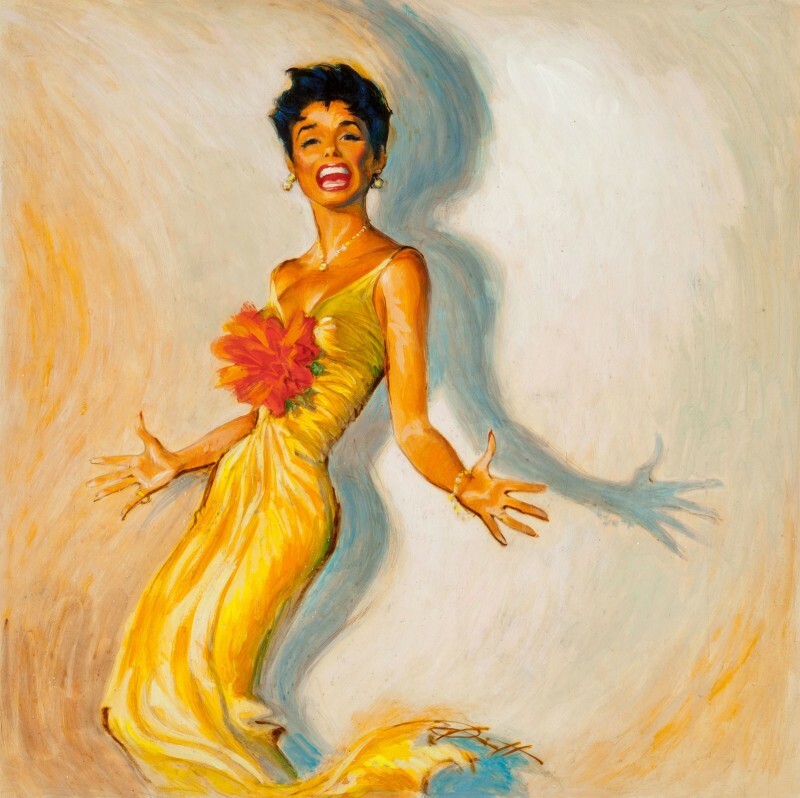 Those names are borne by famous watch and jewelry makers as well as internationally-renowned jet-setting celebrities. For instance, among the leading names in watchmaking gracing the show are Angelus, Arnold & Son, Bell & Ross, Blancpain, Bregeut, Breitling, Chopard, Citizen, Govberg, Maurice Lacroix, Omega, Patek Philippe, Rolex, Tissot, Tudor, Victorinox, Vido, Zenith, and Zodiac. The tens of thousands of visitors who attend yearly include such celebrities as actresses Olga Kurylenko and Kerry Washington, actors Arnold Schwarzenegger and Luke Evans, as well as European pro football superstar Jerome Boateng. As the focal point of worldwide fascination with jewelry and watchmaking, Baselworld very simply has no rival. 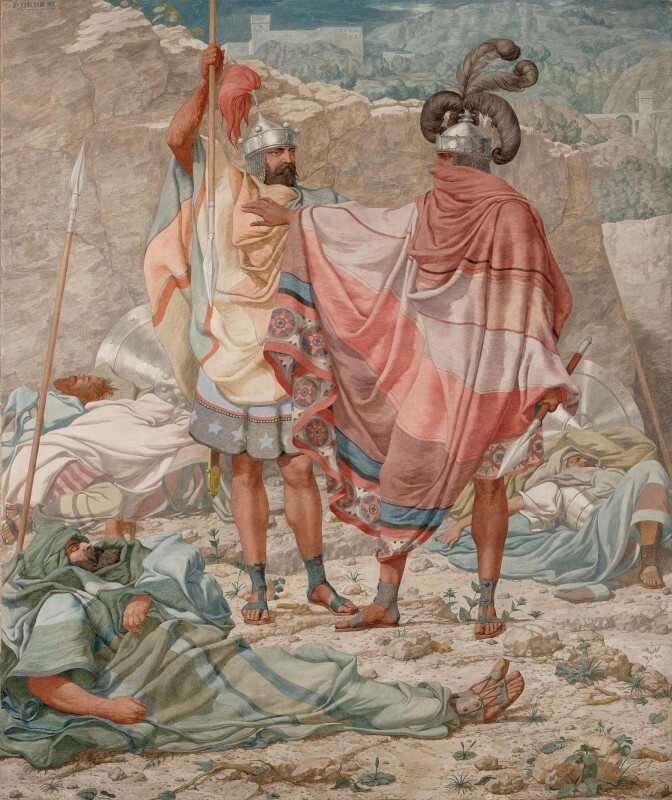 A few facts and figures bolster its claim to that covetable standing. 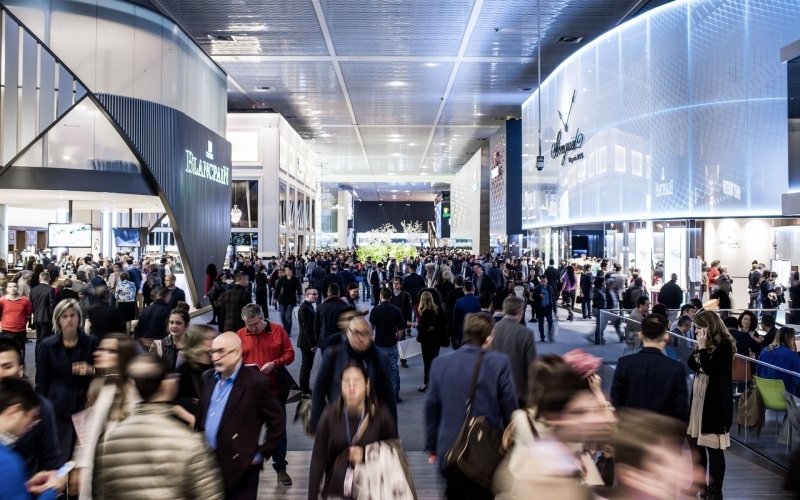 More than 150,000 attendees converge on Baselworld each year for the eight-day-long industry trade show, and they hail from more than 100 different nations. The convention annually produces economic benefit totaling more than two billion Swiss francs, with some 13,000 jobs tied directly to the much-anticipated extravaganza. The show coaxes more than 4,000 journalists, who arrive from all major regions of the world and represent both traditional and new media. Among them are some of the most important international press representatives from television, print, and digital media. More than 11,000 other journalists across the world follow Baselworld’s live stream, giving ample evidence of the show’s broad appeal and incomparable capacity to beguile. Baselworld 2017 displayed a broad assortment of crowd-pleasing watches. 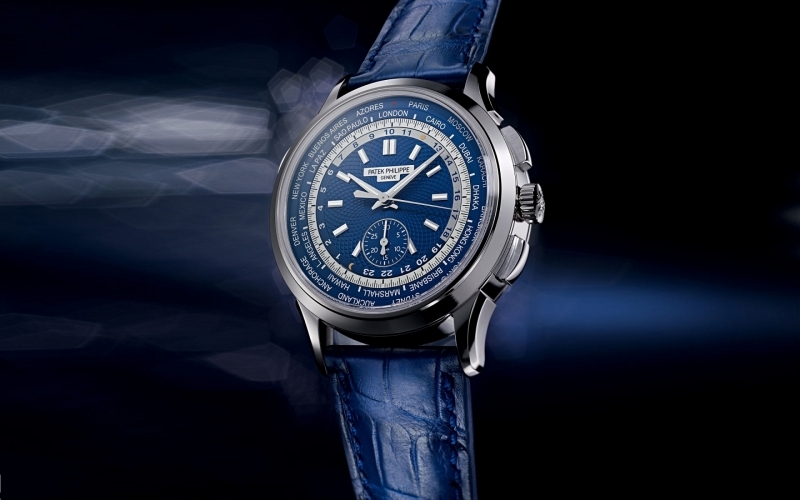 Among the most cherished by attendees was the Patek Philippe World Time Chronograph Ref. 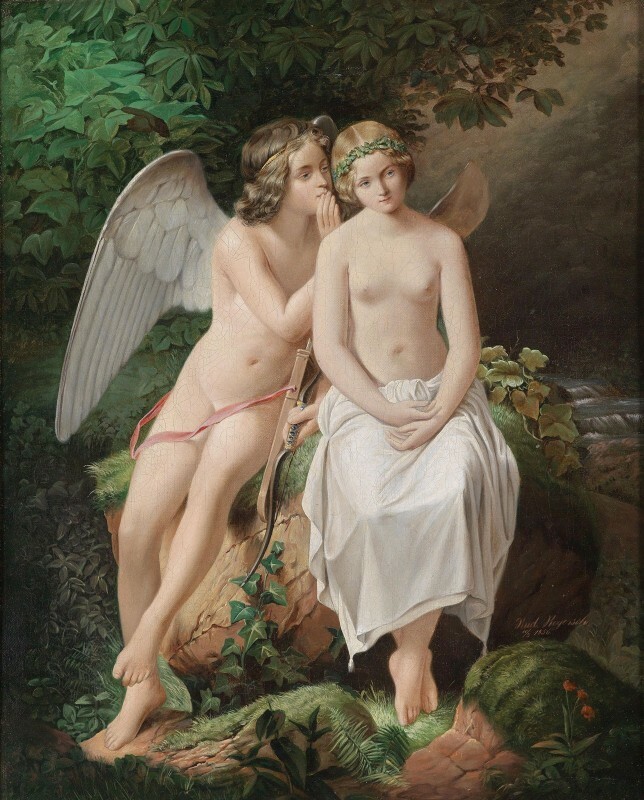 5930. Based on an archival piece from the long, illustrious Patek legacy, the watch bestows upon the wearer a remarkable range of extras, from a self-winding flyback chronograph to a world time indicator capable of serving up correct time in any of 24 different time zones. Another watch seizing rapt audience scrutiny was the Rolex Cosmograph Daytona. Unveiled in 1963 and a favorite of actor, impresario and indefatigable race car driver Paul Newman, the Rolex Cosmograph Daytona features an extremely dependable chronograph and bezel with tachymetric scale. This accuracy enables drivers to perfectly gauge average speeds up to either 400 kilometers or 400 miles per hour. The legendary timepiece is forever and indelibly linked with motorsports' most avidly followed international competitions. 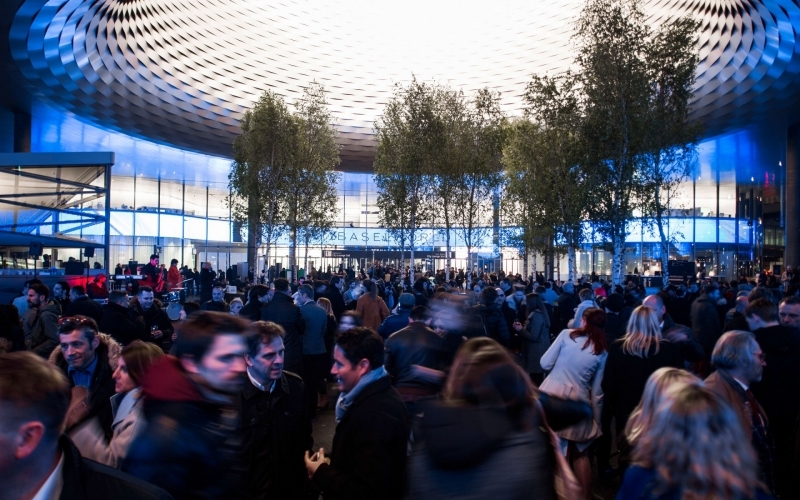 The growth of Baselworld cannot be measured simply by charting the increase in attendance, press participation and economic impact on Basel and Switzerland as a whole. 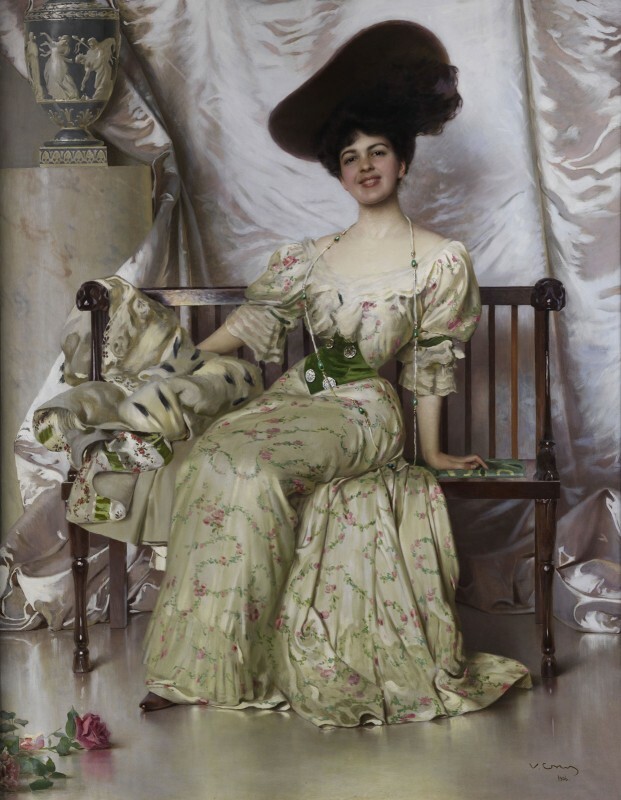 No, the convention's true evolution is best evidenced in its invaluable role in boosting global awareness of high-end jewelry, and specifically opulent watches. As some have noted, the high-end watch market bears a greater likeness to the luxury art market than to, say, the market for fashion or mainstream timepieces. Just as demand is surging for costly objets d'art, staunch consumer demand for truly luxe timepieces is not likely to subside soon. Simply put, there is an insatiable global appetite for the most insanely upscale watches the world has ever known. That appetite is stoked each year by Baselworld's veneration of style, design, craftsmanship and over-the-top luxury. As long as bling is the thing, Baselworld will continue to be the mecca for those who love the finest in watches and jewelry. 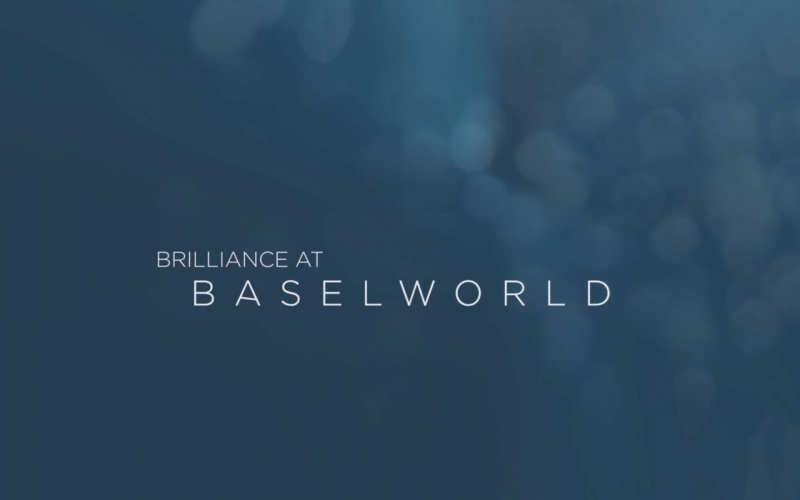 Be sure not to miss the next Baselworld, March 21-26, 2019.